例）If I were you, I would not marry him. 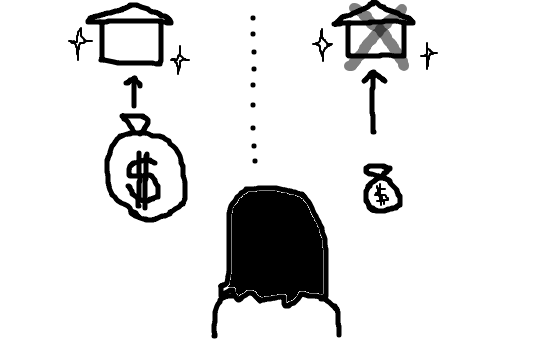 例）If I had more money, I could buy an expensive car. 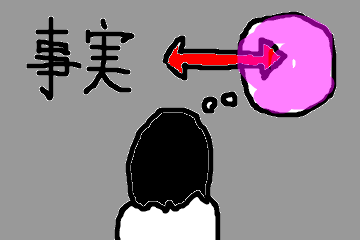 例）If I had taken your advise, I might not have made serious mistakes. 例）If we had not met at that party, we would not have got married. If I had more money, I could buy a new house. 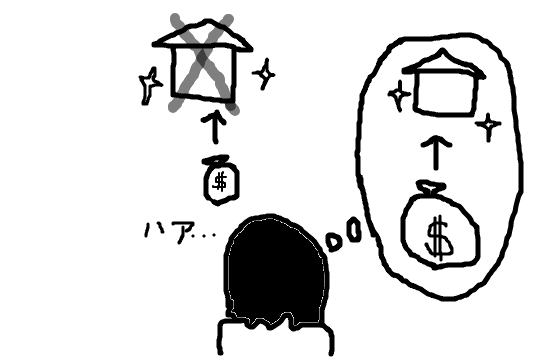 If I have more money, I can buy a new house. If you won the game, I would buy you lunch. If you win the game, I will buy you lunch. If I were you, I would not marry him. If I had taken your advise, I might not have made serious mistakes.